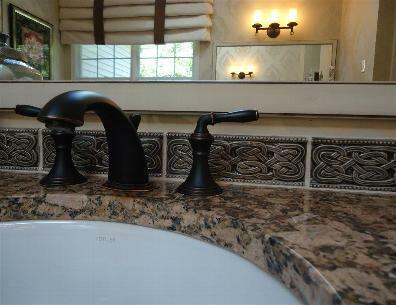 Home - Classic Tile Installation, Inc. Regardless of whether your style is modern, traditional or something in between, Classic Tile Installation, Inc. has the knowledge and resources to give your home or business the beauty and value you are looking for. We have over 37 years of experience installing tile and stone in new or remodeled residences as well as retail stores, offices, and commercial buildings. We install ceramic tile, porcelain tile, glass tile, marble, granite, limestone, slate and more in any room, including bathrooms, kitchens, foyers, family rooms, living rooms, and bedrooms just to name a few. We do floors, walls, backsplashes and fireplaces. We are also Dupont certified fabricators of Corian solid surface countertops. We are experienced, licensed contractors whose primary goal is to ensure that all our clients receive incredible service, exceptional quality in every installation and satisfied customers!